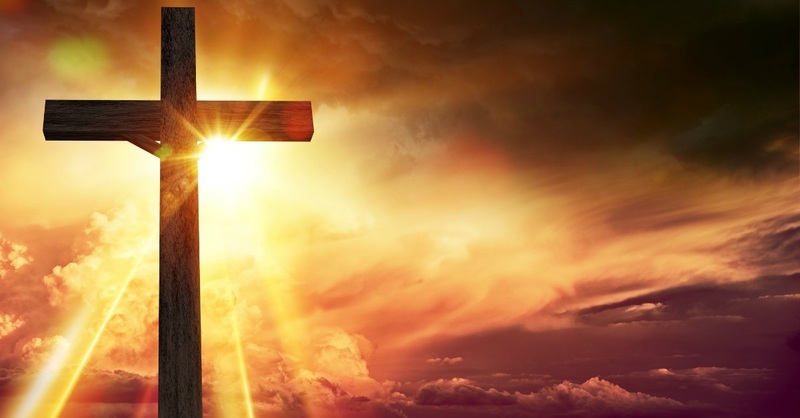 The cross of love and sacrifice is like the Cross of Christ who endured suffering to save us, "Greater love has no one than this, to lay down his life for his friends." (John 15:13). There is another cross in offering. And the greatest offering is that given from the needs where you prefer others to yourself. You become in need to let others take, like the widow who gave all that she had, her whole livelihood. Labouring and suffering for God's sake became a pleasure and an enjoyment. Therefore, the Bible considers suffering a gift from God... "For to you it has been granted on behalf of Christ, not only to believe in him, but also to suffer for his sake." (Phil. 1:29). When will the cross be a joy in our life?